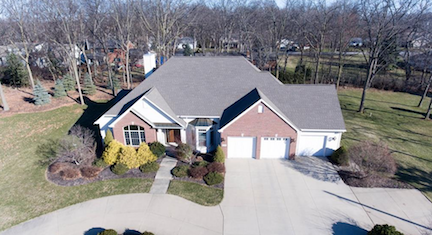 Situated just adjacent to LeMarin and waterside of The Woodlands, Colony Club Estates separates itself with a private marina and community feel on the water. 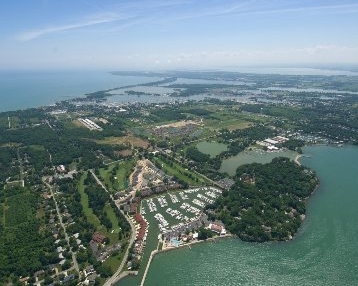 A truly special living experience awaits you here on the West Side of Catawba Island. 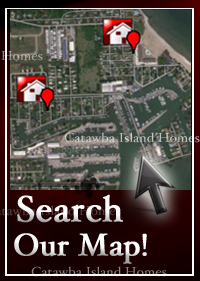 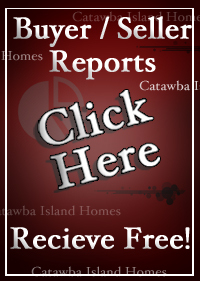 Contact The Catawba Island Homes Team today to find what home are currently for sale or coming soon. 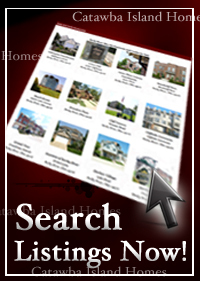 Contact us for a private showing of Colony Club Estates Homes.